The Supreme Court on 21 September said the three dance bars in the state of Maharashtra with proper CCTVs can continue their daily activities. The apex court posted the next date of hearing on 24 November. A division bench of the top court, headed by Justice Dipak Misra and Justice C. Nagappan said that the three dance bars in the state of Maharashtra can continue their daily activities. The apex court had on 30 August issued a notice to the Maharashtra government over a new law for dance bar licences while asking the BJP-led state government to reply within six months. Dance bar owners have objected to the restriction of maintaining a 1-km distance from any religious or educational structure claiming it was not possible in big cities. They claimed that another curb of shutting down the bars before 11.30 pm is discriminatory at a time when the Central government was promoting round-the-clock business by commercial establishments. Six dance bars had submitted their affidavits to the Mumbai Police in May 2016 and only three were issued licences due to a massive confusion in the process, reports The Times of India. Maharashtra government's counsel Shekhar Nafade had, however, said they would fight the objections at the next hearing as the government had every right to frame rules in the interest of society. The apex court had in May directed the Maharashtra government to grant licenses to eight dance bars within two days and asked them to give an undertaking that they would not engage employees with criminal antecedents near the dance area. The Dance Bar Regulation Bill that was unanimously passed by the Assembly on 13 April, among other things, prohibits serving liquor in performance areas and mandates that the premises must shut by 11:30 pm. It also imposes heavy penalties on dance bar owners and customers for not following these rules. 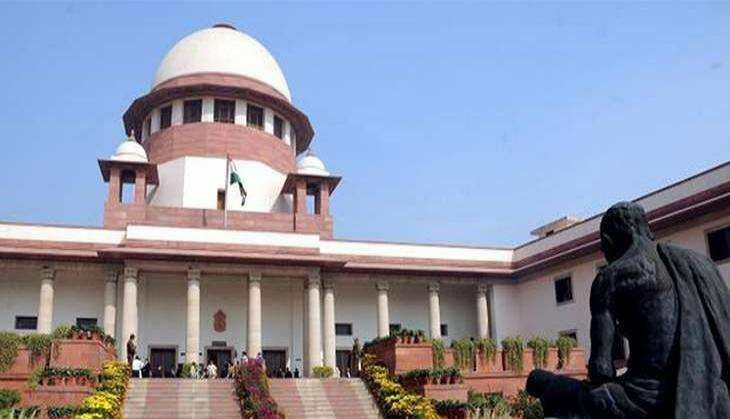 The apex court had on 2 March rejected certain suggestions like providing live CCTV footage to police of performances in the dance bars and asked the state government to grant licences to owners within 10 days after they comply with the modified guidelines.